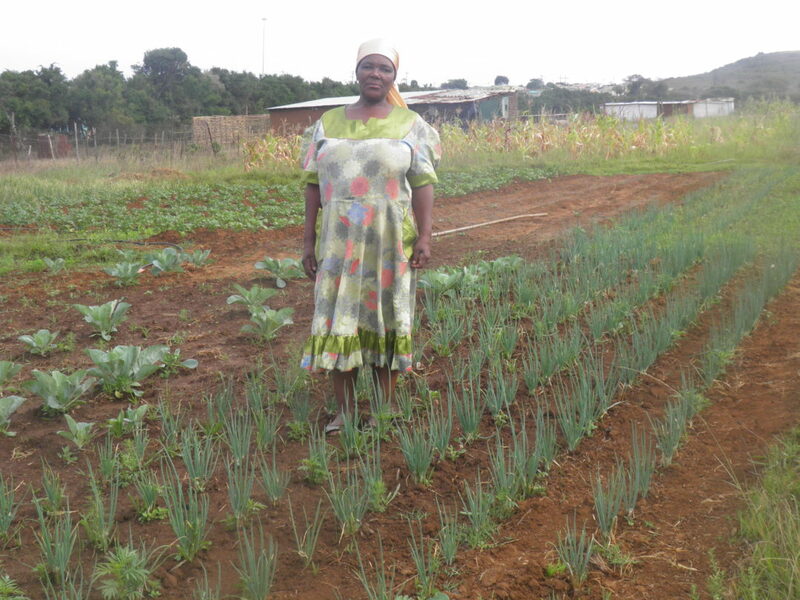 Nothembile Mali has been planting vegetables for as long as she can remember. She loves gardening and she loves planting her vegetables that she eats. As a grandmother, Mali believes that freshly grown vegetables, that she has grown herself, are healthier for her family. She also says that she cannot afford to buy vegetables from the shops. 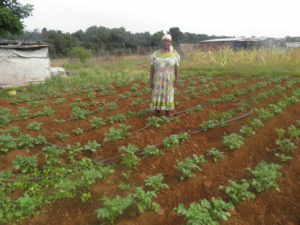 She has planted Potatoes, cabbages, carrots and onions in her large vegetable garden. She is, however, in need of more seeds and seedlings in order to continue planting and growing her garden.